Bike of the Week at LCB! 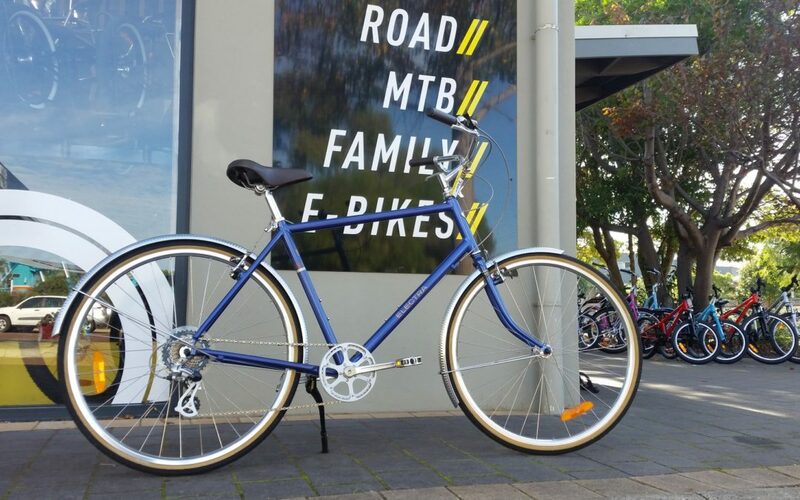 A beautiful bike – perfect for cruising around town, down to the beach, or along the numerous gravel paths surrounding town. Hurry, this is a limited model and in one size and colour only! Is this sounding good to you? Call us (08 9758 7671) or visit us at the store at 6/16 Station Road, Margaret River today.